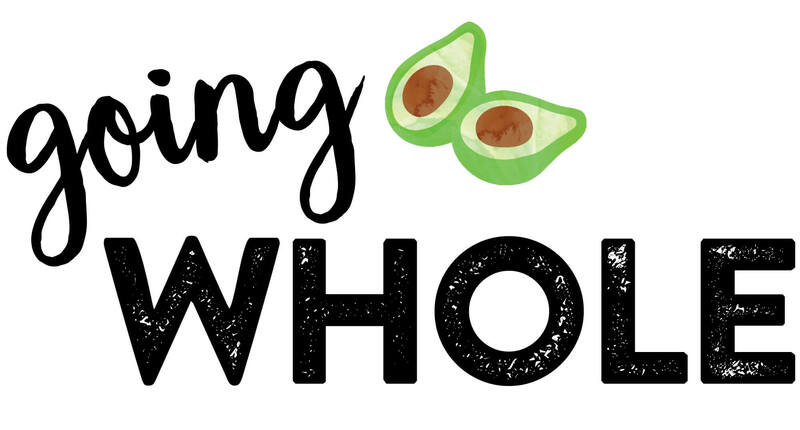 Going Whole is the 6 week guide to transform your health, one wholefood meal at a time. Get immediate access today! Check your inbox once you sign up to see what's next and how you can let the world know you're #GoingWhole.